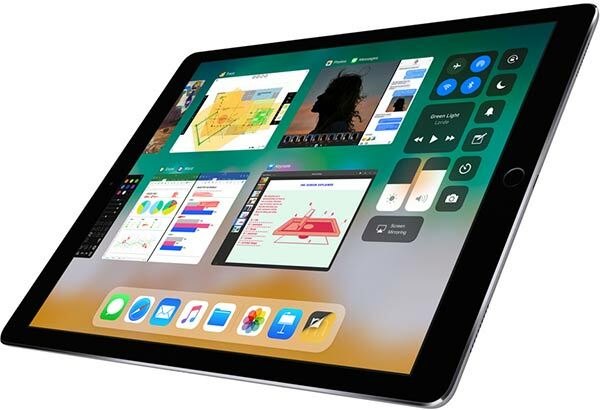 Apple may have semi-recently released the 2018 iPad Pro refresh, and the new tablets are great, but there is still plenty of mileage to be had from the older model thanks to its great display and powerful CPU. Apple continues to keep the 10.5-inch iPad Pro around, and right now, you can save up to $200 on one if you know where to look. Ever since Apple hardware made its way back to Amazon late last year, we’ve been seeing more and more deals crop up. Those deals are very much against what Apple normally allows from its retail partners, but with customers getting great deals, we’re not going to complain! 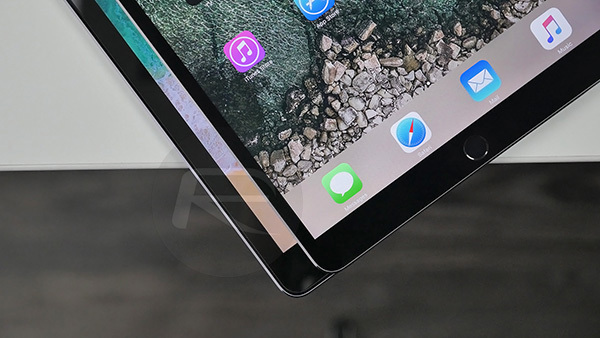 Right now is the time to pick up a 10.5-inch iPad Pro if that’s something that’s on your radar, and you could save a very reasonable amount of cash in the process. If saving the most money is your aim, you can pick up the 512GB version in Gold with a full $200 saving, making the tablet just $799. The Space Gray model sees a $110 saving, while there are savings to be had in other storage and color configurations as well. It’s not clear how long these deals will be around for, or how long stock levels will be able to keep up with orders, so if you’re in the market for a cut-price iPad Pro, be sure to get your order in before it’s too late.